The program seeks to educate, inspire, and empower Bay Area youth and their families to change transportation habits to reduce greenhouse gas emissions and vehicle miles traveled, while also providing a regional resource for students, parents, teachers and program providers. 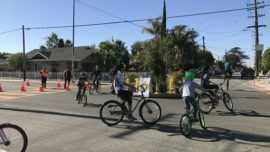 The Spare the Air Youth program is a four-year, $3 million regional collaboration of Safe Routes to Schools practitioners and technical experts focused on encouraging and enabling youth from the San Francisco Bay Area to try alternatives to driving in the family car. With MTC and the Air District, Alta developed a website of best practices, tested promising program elements, and is now implementing grants to reduce greenhouse gas emission related to youth transportation. Alta is leading the San Francisco Bay Area Metropolitan Transportation Commission (MTC)’s School and Youth Outreach (SYO) Program, with assistance from Parisi Associates. 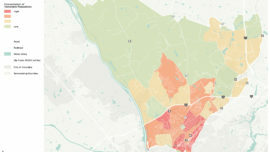 The team is creating a toolbox containing the most effective and innovative school and youth outreach approaches to reducing greenhouse gases and vehicle miles traveled in the Bay Area. After extensive research, programs with the greatest potential for success will be implemented and closely evaluated. The SYO program involves close collaboration with other MTC Climate Initiatives Program elements, and Alta is working with program recipients to provide technical support and coordination of technical interfaces with both MTC / BAAQMD and other potential SYO partners. 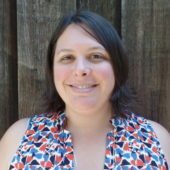 Additionally, Alta is part of the consultant team conducting a multi-year evaluation of several programs and projects funded through the Bay Area MTC’s $80 million Climate Initiatives Program. The evaluation will help determine the emission reductions, cost effectiveness, and co-benefits of each major project and program and identify key lessons learned to improve the design of future projects and programs elsewhere in the Bay Area. 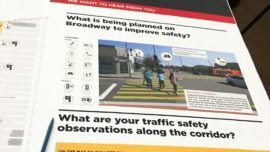 Among the programs being evaluated is a $15 million Safe Routes to School initiative dispersed across all nine Bay Area counties. Using a mix of infrastructure and non-infrastructure programming, Alta is working closely with each county or local program to assess capital projects and administer parent surveys and student travel hand tallies at up to 160 schools over the course of the evaluation period. In their words "Alta Planning + Design delivers high-quality work consistently. 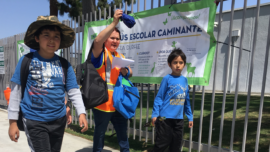 They are national experts in Safe Routes to School and their expertise has been tremendously beneficial for crafting and implementing our youth active transportation program."